At Mirage Conservatories we are always striving to bring our customers the very latest offerings on the market in 2014, offering modern glass extensions conservatories, orangeries and windows. 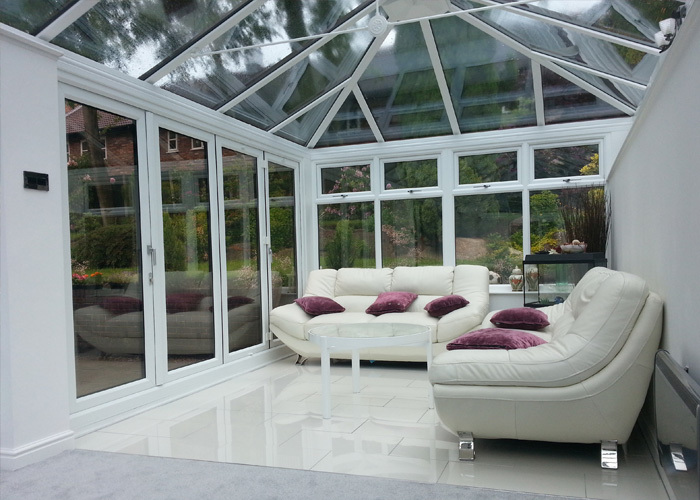 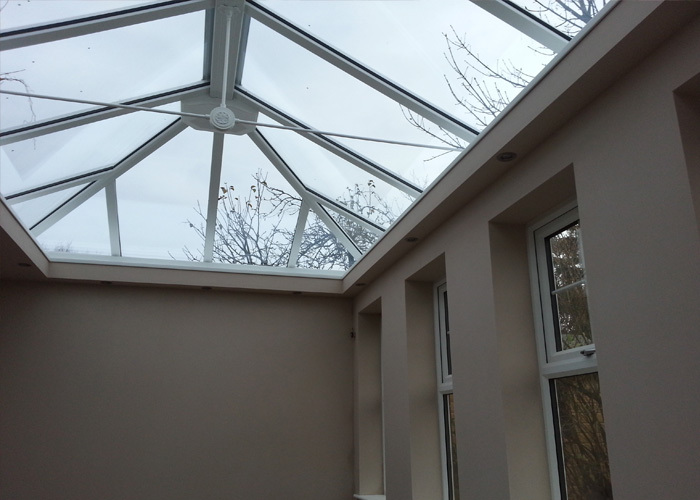 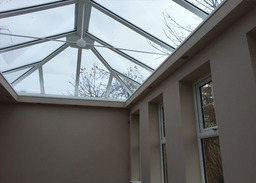 We have modern alternatives to the traditional conservatory bring with them the very latest advances in glass, insulation, frame and design. 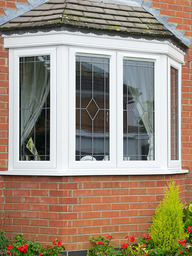 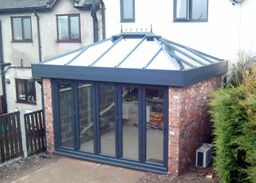 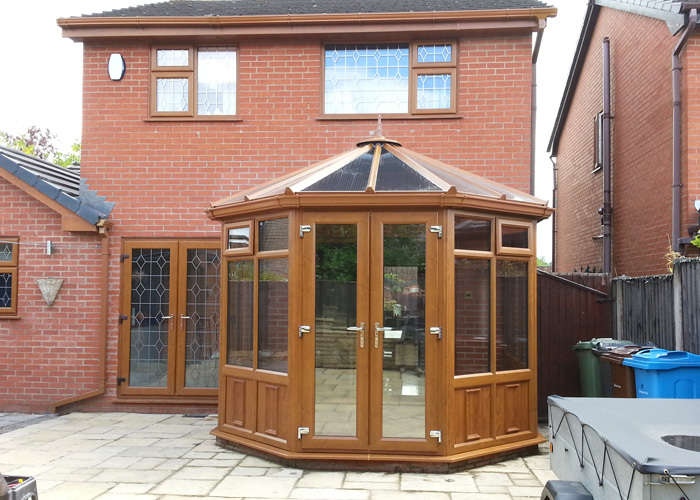 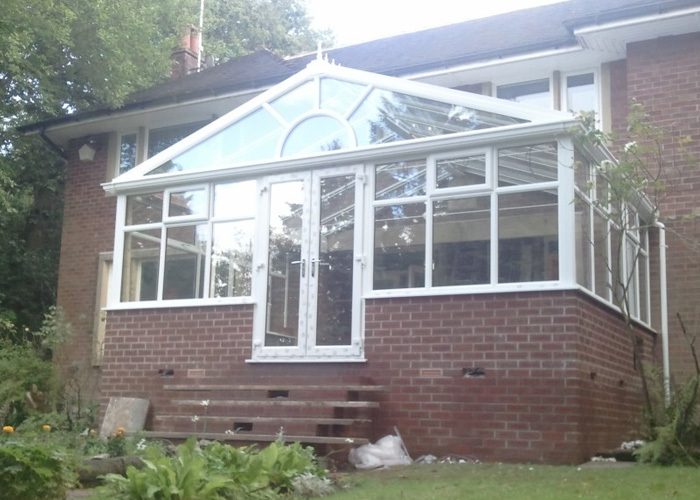 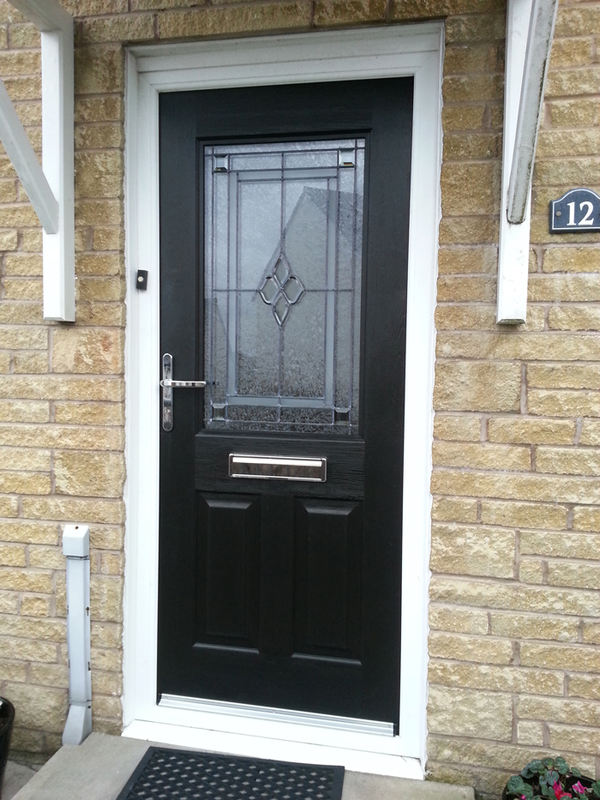 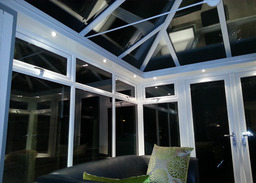 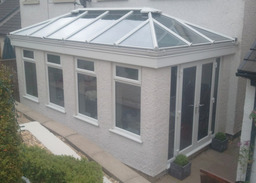 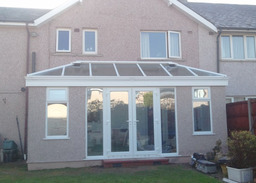 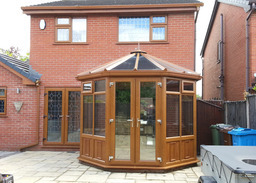 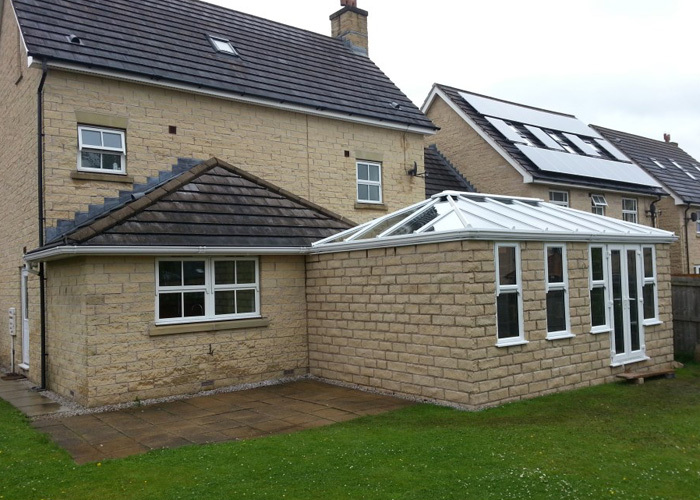 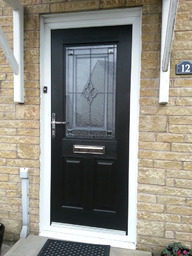 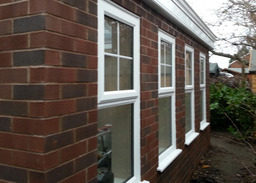 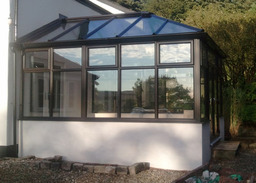 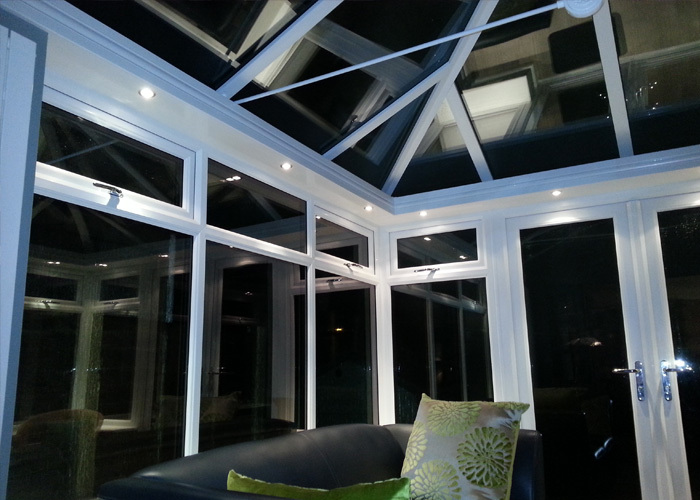 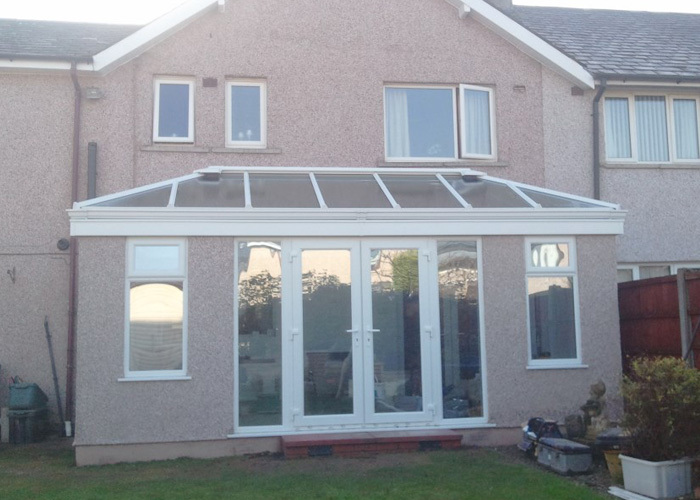 They also provide an almost endless range of options which gives our customers the individuality that is sometimes lacking in traditional conservatories. 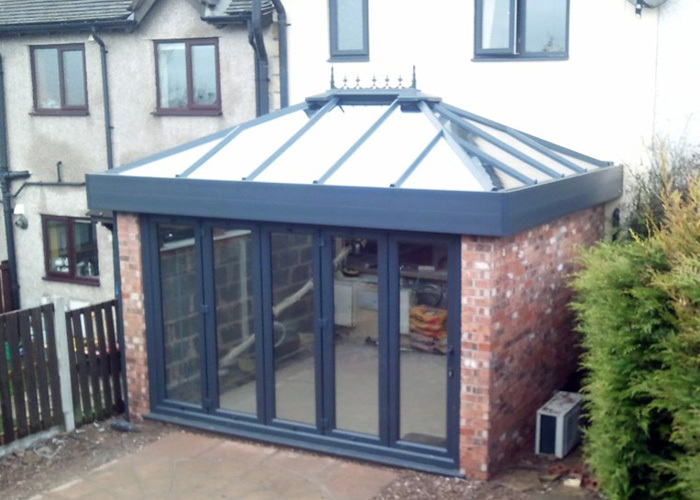 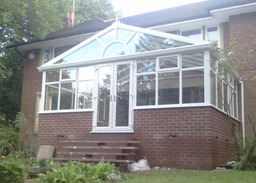 Of course we still offer the traditional conservatory styles, and these too now benefit from the new technologies coming through.